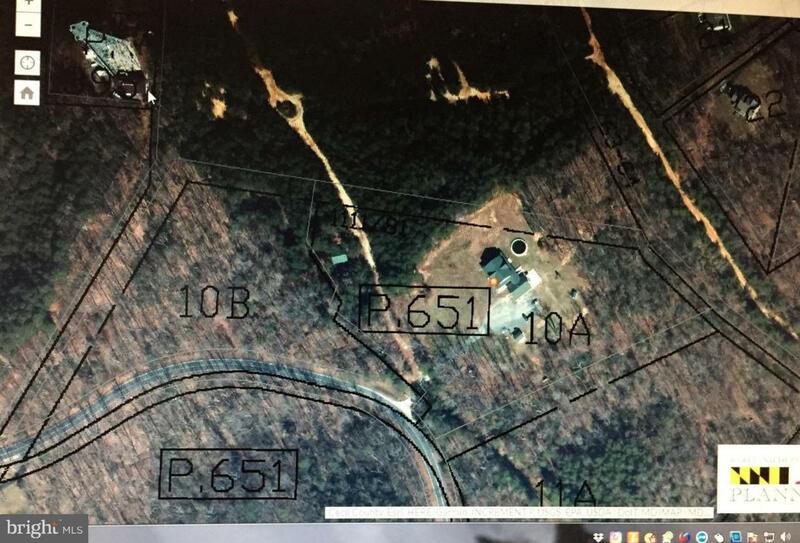 This 3.97 ac lot is for sale with or without MLS CC10297869 which is an additional 5.66 ac parcel with a home and outbuildings.The Columbia Bank acquired this property via foreclosure. All information is provided in good faith without warranty. They property is being sold "as is, where is, how is".